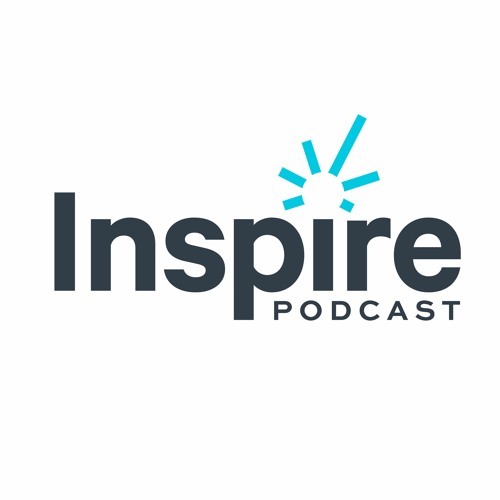 Hosted by Bart Egnal, President & CEO of The Humphrey Group, Inspire is THE podcast for anyone who wants to influence and lead others every time they speak. Each episode features a new guest who will share insights, stories and tips on how you can intentionally inspire others, both in work and in life. Our interviews skip the theory and provide you with practical advice to inspire others during every interaction. This first season includes insights from a former TOPGUN instructor, the CEO of a major North American Port, and our company's very own founder. Follow our page so you never miss an episode.